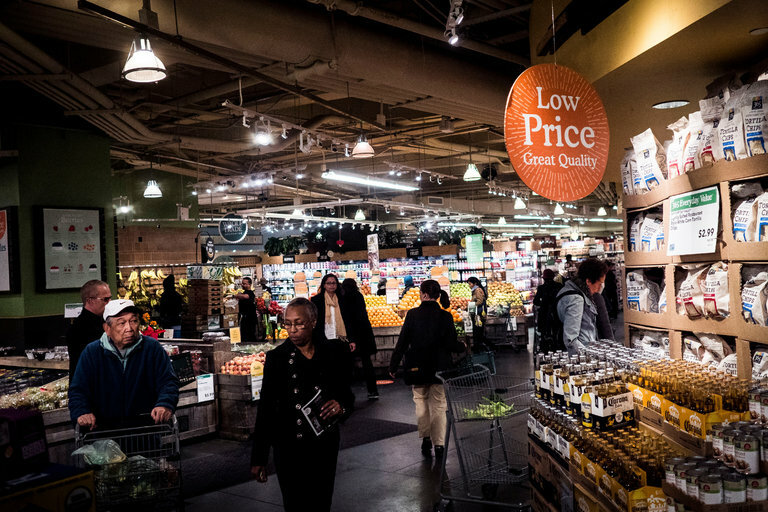 Today, it was announced that Amazon would be acquiring Whole Foods — for $13.7 billion. This is further evidence that the retail juggernaut is becoming a true bricks-and-clicks retailer. Although Walmart is the world’s biggest retailer, Amazon is THE single biggest disruptive force in retailing!! This entry was posted in Online Retailing, Part 2: Ownership, Strategy Mix, Online, Nontraditional, Part 3: Targeting Customers and Gathering Information, Part 5: Managing a Retail Business, Part 6: Merchandise Management and Pricing and tagged acquisition, Amazon, multichannel, strategy, Whole Foods. Bookmark the permalink. I think its a good deal for Amazon given the fact that they want to expand Amazon go stores – whole foods enables them by providing the missing infrastructure.